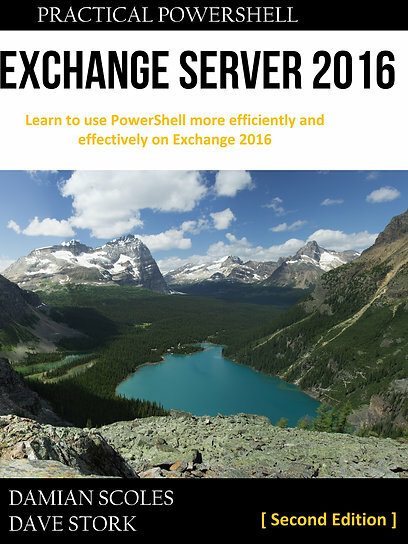 Last Monday Exchange Server 2013 Preview Release (PR) was finally but rather silently released, together with all of the Wave 15 products (Office, Lync Server, SharePoint server). You can see the keynote here. Trying something new: I’ve made a video demonstrating which steps are necessary to prepare Active Directory for Exchange 2013 PR and how you can check whether this is completed successfully. I’ve added a download link for a WMV below (for use during a course or presentation for instance). You’ll probably need a higher resolution to see everything clearly. Hope you like it! More information can be found in this Technet Article or my The UC Architects fellow Michael van Horenbeecks excellent blog post.